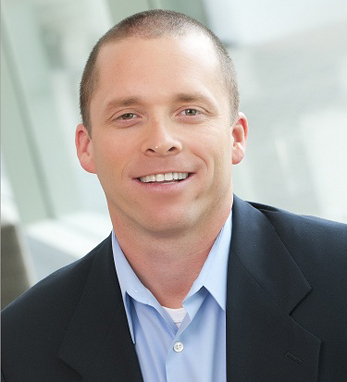 As the global head of Field Excellence and Capabilities for the Diabetes and Cardiovascular Business Unit of Sanofi Pharmaceuticals, Craig Flanagan is responsible for ensuring the quality and effectiveness of the global sales teams through training, operations and leadership practices. Sanofi Pharmaceuticals, which recently released the world’s first vaccine for Dengue fever, operates on a multinational scale. Its Irish office is located in the Citywest Business Campus, Dublin. Craig is third-generation Irish on his mother’s side, with links to Co. Cork, while on his father’s side he’s fourth-generation, descended from emigrants who settled in Pittsburgh, where they built a life for themselves as iron workers. Craig himself grew up in a neighborhood just outside of Pittsburgh, where he had his first job as a newspaper delivery boy. Much like his ancestors, he found the work overwhelming at the time, but found it helped him to learn responsibility and the value of money. After completing a B.A. at Pennsylvania State University, he became a sales professional with Xerox and eventually landed a sales job with Sanofi. In 19 years with Sanofi, he has held roles in sales management, marketing, commercial operations, business excellence, and training and development. Craig is based in New Jersey with his wife Cynthia, and children, Ella and James.